Josh joined EZMarketing in November of 2010 to work as an SEO Specialist. Prior to his work at EZMarketing he worked in a variety of fields including security, construction, retail, customer service, delivery and inventory receiving. Josh helps customers increase their website traffic from search engines. In his spare time, Josh enjoys drawing, gaming, outdoor activities and watching Netflix movies and History Channel. 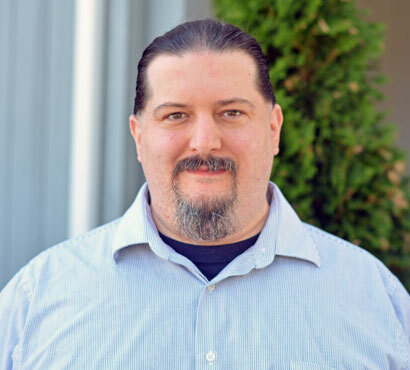 Born and raised in Ephrata, Josh continues to make his home there along with his wife, Heather, who works in EZMarketing’s web development department. Favorite TV Show: Are You Being Served?